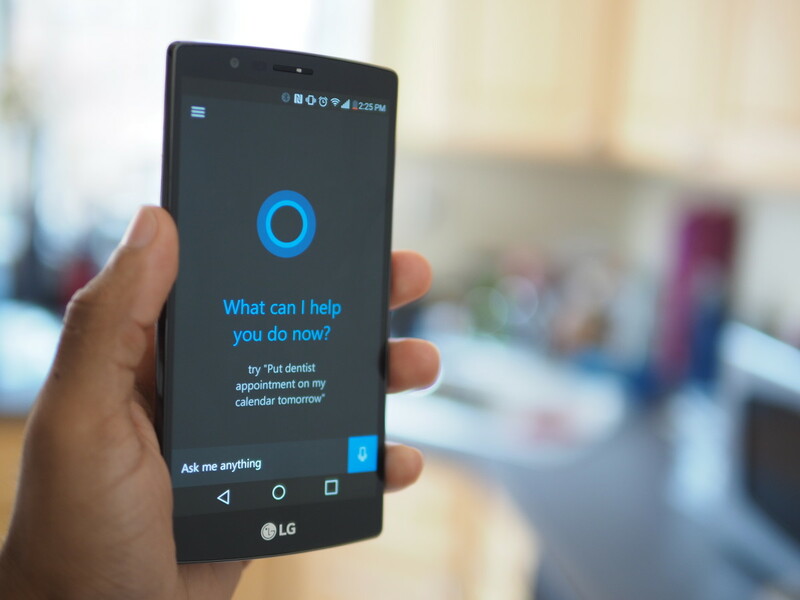 Back in March, we reported that Cortana, Microsoft’s Google Now and Siri competitor, would be coming to Android and iOS. While it’s not officially available, a beta version of the voice assistant appears to have leaked a little early for the former OS. She has all the features you’ve come to expect from Windows Phone 8.1 and Windows 10. You can create reminders, send emails, or even ask her to sing you happy birthday. You also get access to your Notebook, which allows you to adjust exactly what information Cortana knows about you by adding or deleting details about you and your life. It’ll be interesting to see how the assistant fares on non Microsoft platforms as a big part of the utility of virtual assistants lies in being easy to access; Having to open an app first is not exactly seamless. Still, Cortana offers some unique abilities (the Notebook in particular) not available with Google and Apple’s virtual assistants, and her voice detection is some of the best around if you want a change of pace from the native offering on your OS. In other news, Microsoft’s awesome Hyperlapse video app for Android is exiting beta and is now open to all via the Play Store.